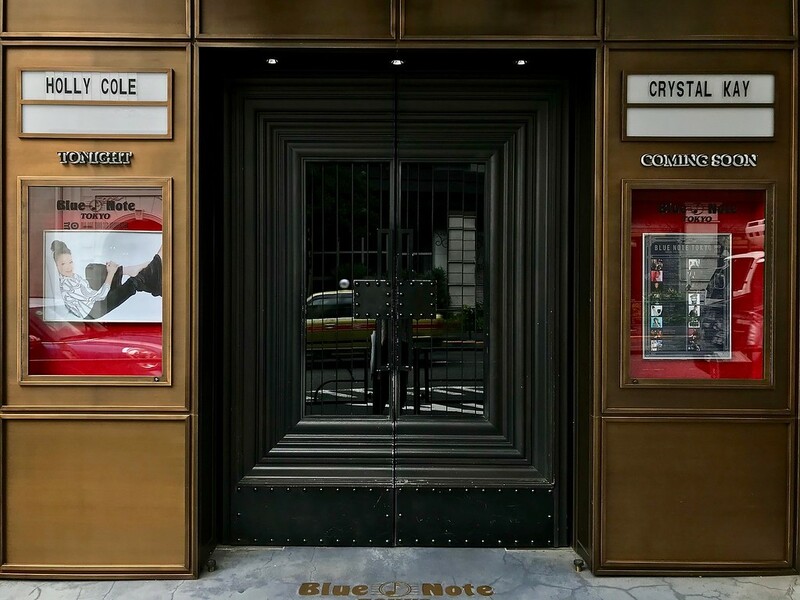 With its lineup of world-class musicians giving nightly shows, Blue Note Tokyo in Aoyama is one of the premier locations in the city for live jazz performances. It’s not cheap, but ticket prices are worth it for the big names. Tokyo is a city that loves jazz. 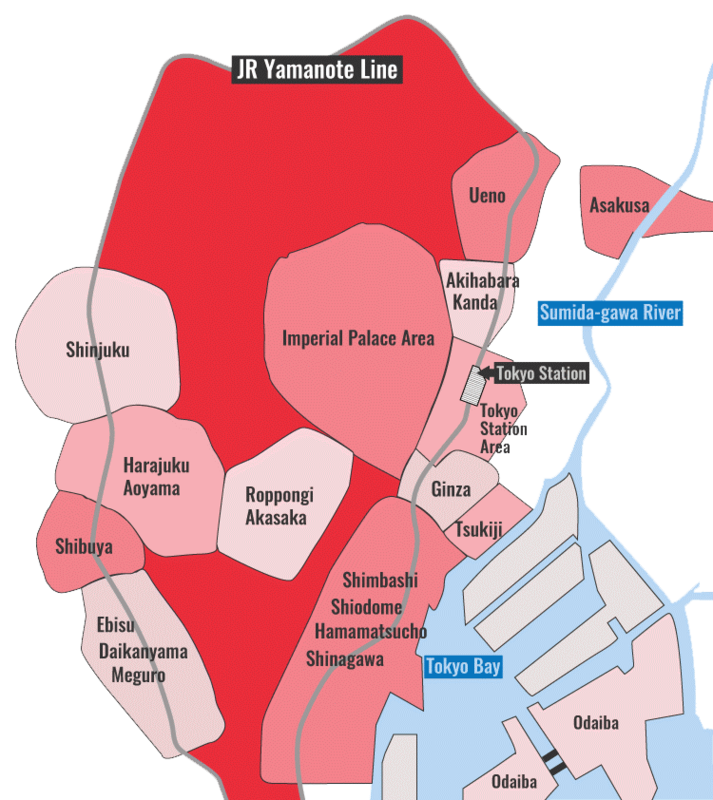 There are hundreds of jazz joints all over the megalopolis. For the big names in the genre, though, there are few more influential places than Blue Note Tokyo in Aoyama. Blue Note Tokyo is part of the international Blue Note chain, and it’s often regarded as one of the best venues for live jazz. That being said, it’s not completely strict about the genre - sometimes you’ll see soul or R&B musicians playing here too. Here, it’s all about New York-style dining and jazz, and the in-house restaurant serves some pretty good French cuisine. Blue Note Tokyo also has plenty of clout worldwide, and they’re able to consistently bring big names to Japan. 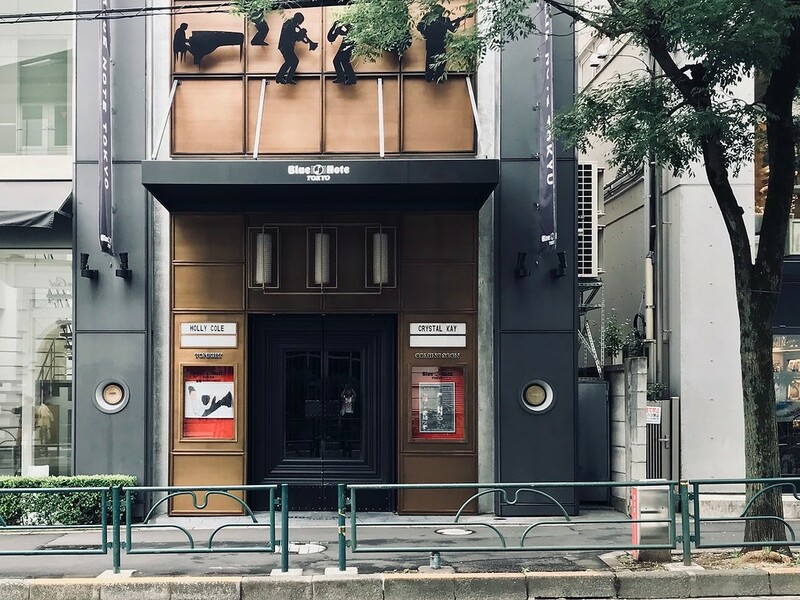 Major musicians like Chick Corea, Oscar Peterson, Tony Bennett, and Herbie Hancock have all graced the stages at Aoyama. Naturally, watching a performance here doesn’t come cheap - though it’s worth the expense if you’re a serious jazz fan. Tickets alone will set you back JPY6000 - JPY10,000, and that’s before the food and drink. And for more popular musicians, you’ll want to opt for the more expensive reserved seats, since tickets tend to sell out quickly. Subway: 8-minute walk from exit A5 of Omote-sando Station on the Tokyo Metro Chiyoda, Ginza and Hanzomon lines. Blue Note Tokyo is located in Tokyo's Harajuka and Aoyama district. See our complete list of things to do in Harajuka and Aoyama, including places to eat, nightlife and places to stay.